Greg Barker is facing pressure to resign as chair of the Russian aluminium giant owned by sanction-hit billionaire Oleg Deripaska. Two members of the EN+ board have already resigned in the wake of the sweeping sanctions against Russian companies, leaving only one other non-Russian board member aside from Lord Barker. 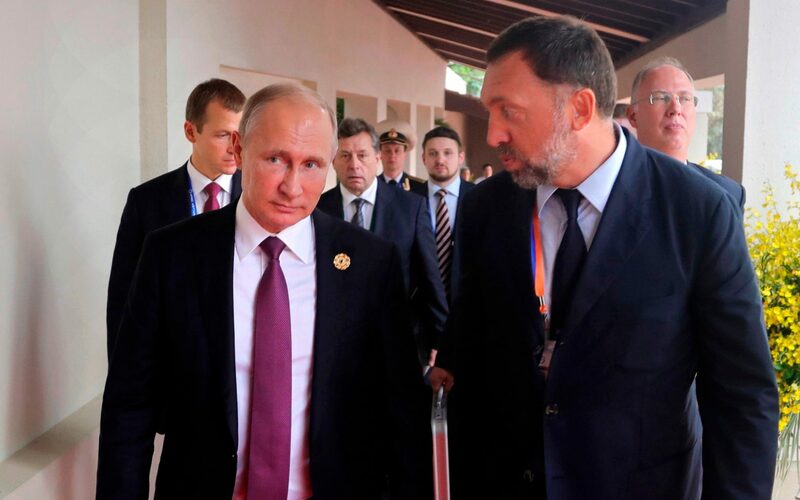 In addition Glencore chief executive Ivan Glasenberg resigned from the board of Mr Deripaska’s sanctions-hit aluminium trader Rusal on Tuesday and scrapped plans to swap Glencore’s 9pc stake in Rusal into a 10pc holding in EN+. EN+ Group was pulled from trading on the London Stock Exchange this week after being slapped with US financial sanctions which slashed billions from the group and triggered an exodus of investors and board members from the hydropower and metals maker. An MP within Conservative party, who asked not to be named, told The Daily Telegraph he would “be surprised if he didn’t resign” too. “It is very hard to justify continuing to chair the board of a company that’s been sanctioned by the international community,” he said. Tom Brake, a Liberal Democrat MP, echoed the warning, saying: “With EN+ shedding directors like dandruff, it is difficult to see how Greg Barker can stay on as chairman. “His flirtation with a company which, according to the US authorities, has an uncomfortably close relationship with President Putin must come to an immediate and abrupt halt,” he added. Lord Barker accepted the chairmanship in October last year ahead of the float which valued EN+ Group at $7bn (?4.9bn), and raised hackles among British security sources. The sanctions scandal punctures Lord Barker’s claims that the market float would place EN+ at “the vanguard of green industrial innovation” by transforming its “huge clean energy resources to green metal and supplies it to fast-growing international markets”. 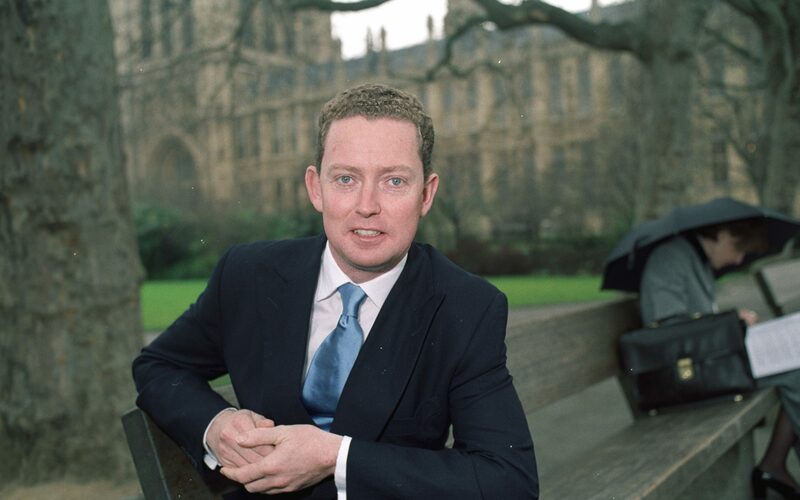 Lord Barker first raised concerns within his own party over his connections to Russia’s elite in 2003 after calls for an investigation into his links to the billionaire tycoon Boris Berezovsky who was granted UK asylum after a falling out with President Vladimir Putin. The former climate change minister worked for the Siberian Oil Company set up by Mr Berezovsky and Chelsea Football owner Roman Abramovich including a brief stint within the Moscow headquarters before becoming an MP in 2001. His salary from EN+ has not been disclosed to the House of Lords, where rules are less stringent than for MPs, but it is expected to emerge in the group’s annual report. Sir Mike Penning, a former Tory defence minister, tabled a series of questions about the flotation of EN+ in the Commons, including whether Russian companies listed on the London Stock Exchange that supply aluminium to Russia “represent a threat to the UK’s national interests and security”. Mr Penning declined to comment on Lord Barker’s future with the company in the wake of the US sanctions which took a particularly heavy toll on Mr Deripaska and his sprawling business empire. “It is for Greg to decide what to do,” he said. Lord Barker did not respond to requests for comment. The escalating tensions between western Governments and the Kremlin may also threaten the €9.5bn (?8.5bn) project to build a new route for Russian gas flows into Germany. German Prime Minister Angela Merkel signalled a cooling towards the mega-pipeline by insisting on clarity over the political implications for Ukraine of bypassing its gas transit infrastructure with the new project. » Does En+ IPO mark appetite for Russian assets?